Mr Bru Cru: Nike Roshe Run: "Leopard"
The world of sneakers is not what it used to be. Ever so often a few gems are released though. 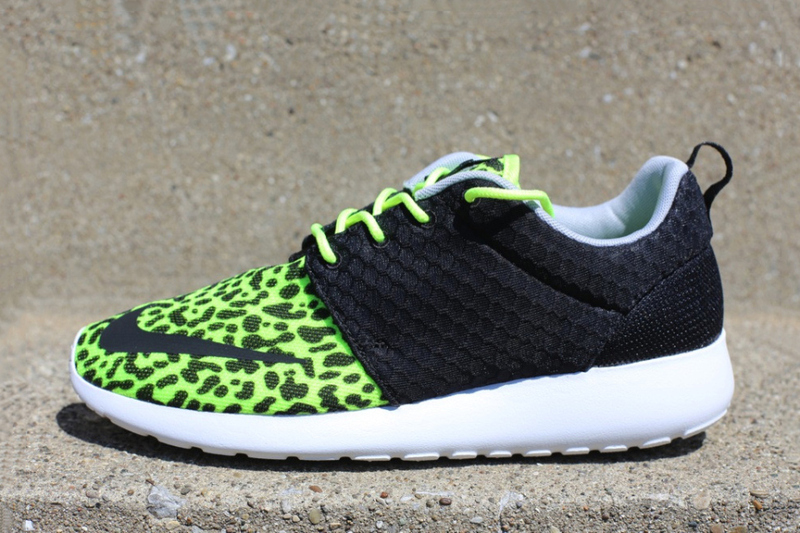 The Nike "Roshe" shoe has been big since its release. There are a few pairs that I'd LOVE to have...I'm adding these to that list. Labels: Dope, leopard print, new release, new sneakers, Nike, Roshe Run, want.